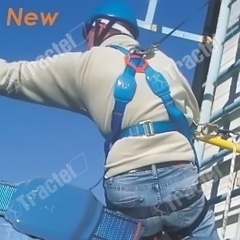 Fall arrest harnesses and holding belts are comfort elements with the task of assisting users in their work and to secure them in the event of a fall. 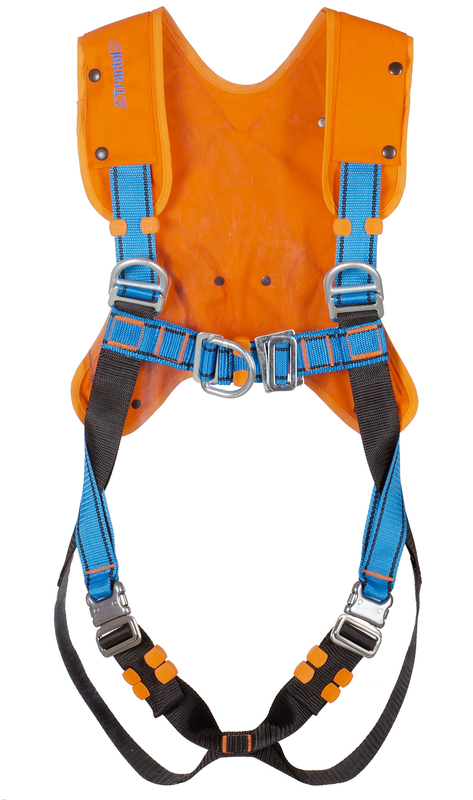 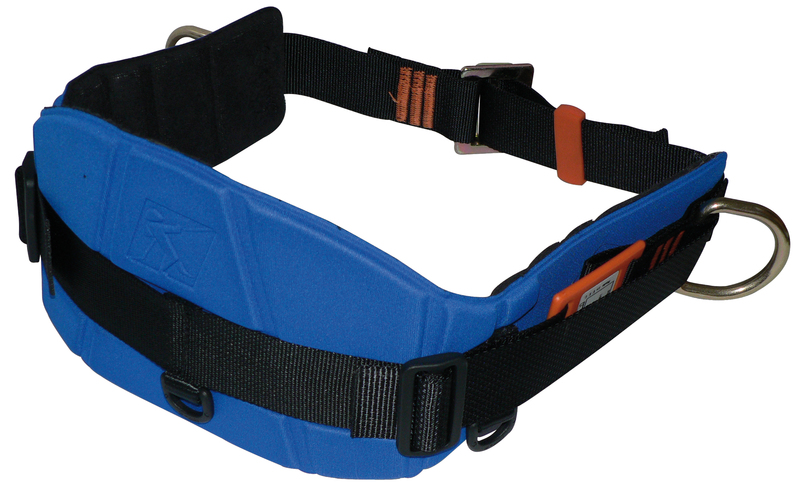 Site Safety offers a complete range of harnesses, which are available in three sizes S, M/L, XL. 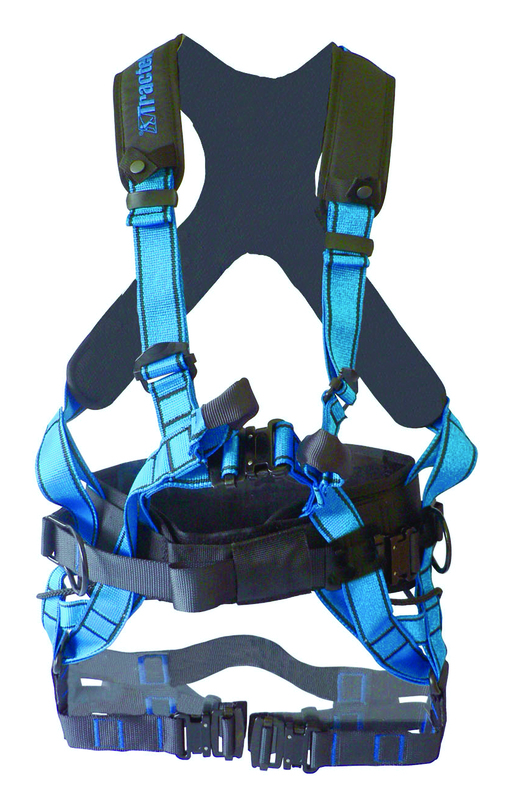 These harnesses can be equipped with standard or automatic adjustment buckles and some have a comfort option available for those who need that little bit more.